iTunes is such a fantastic cutting-edge application that offers a seamless enhanced experience based on its versatility and uniqueness. 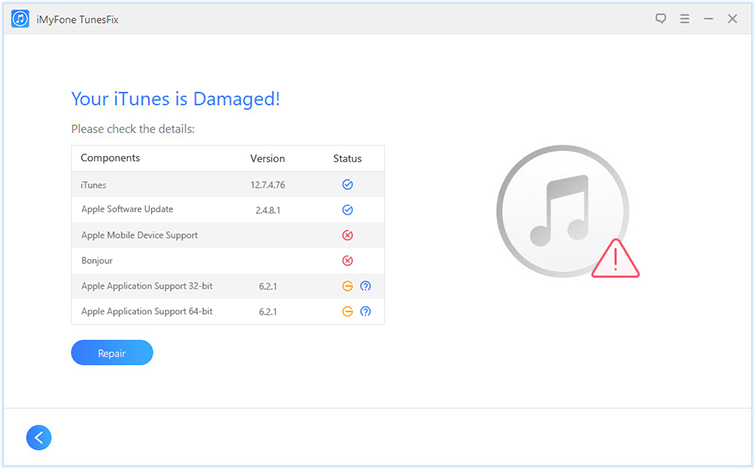 However, one of the challenges faced by iTunes users is the depletion of their C Drive due to the iOS backup that is automatically carried out and stored in the C Drive. The C Drive is the default memory drive that is crucial to the efficient running of your Mac. The large chunk of backup data saved on the C Drive will take its toll on the performance of your Mac. Consequently, changing the iTunes backup location is inevitable. It is essential to change iTunes backup location on your Windows or Mac system to create free space or memory for the efficient running of your computer. Since iTunes stores iOS data app files, camera roll photos, settings, etc. from the iPhone, iPad or iPod which can continuously grow and fill up the entire C Drive. Below are ways to change the directory or save to external memory on a Windows and Mac system. Step 2: Move the current iTunes’s folder to a new location probably a new drive using the simple drag-and-drop. Having copied or moved the folder, you can now delete the original copy on the C Drive. Alternatively, select the iTunes folder and cut using Control + X, click the new folder you where you want move it to by right-clicking on your mouse →Select New Folder→ Rename it →Paste using Control + V.
Step 1: Download and install CopyTrans Shelbee application. It is compatible with Windows 10, 8, 7, Vista, and XP. Step 2: Close iTunes and launch CopyTrans Shelbee. Click on “Toolbox” and open it. Step 3: Click on the new pencil symbol to select a new location for iTunes backup folder (possibly on another drive). Step 4: Select the folder and click Ok. Step 6: Wait until CopyTrans Shelbee finishes changing the backup folder to the new destination. Step 7: After the location has been changed successfully, you could see a message pop up. And that is all about changing the backup location. Here are the steps to change iTunes backup location on Mac. Step 1: Download, install and launch iMazing . Step 2: Select your device in the sidebar. Step 3: In the main window, click the cogwheel icon to open Device Options window. Step 4: Click “Change Backup Location”. Step 5: Choose a new custom location to choose any folder you created for this purpose. 1. 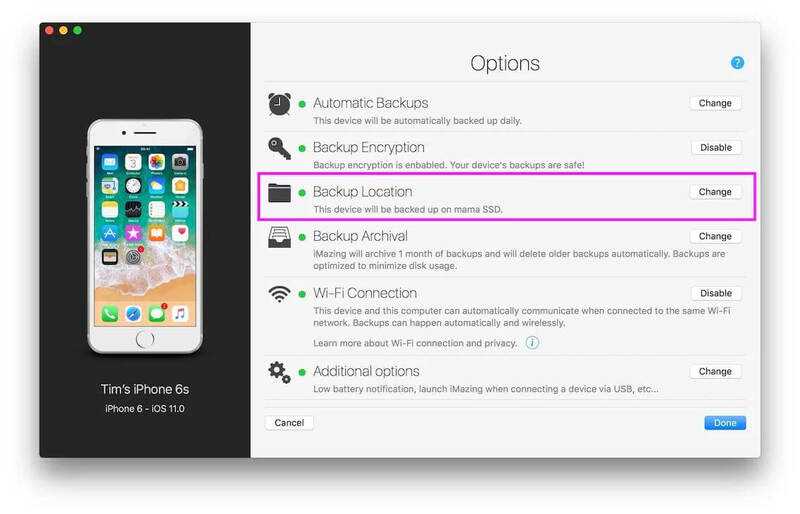 If you are launching iMazing for the first time, it will display backup location options. 2. The backup location will only affect future backups to the new location. 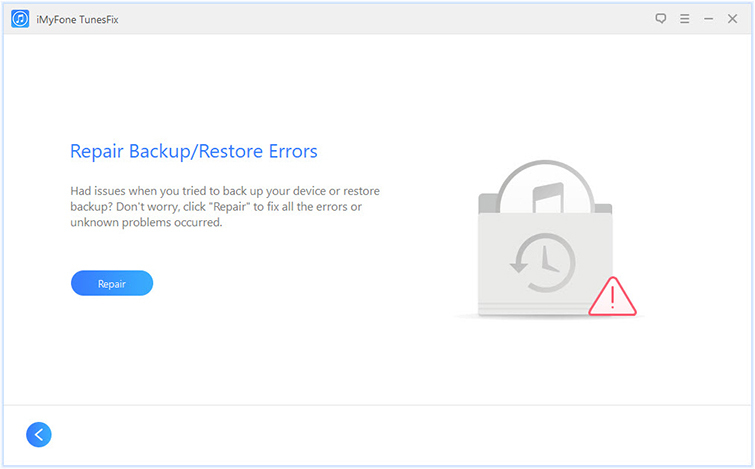 iTunes offers a complete solution for most iOS users to backup or restore their devices. It is safe, fast, and effective most of the time. But users may encounter an error called “backup corruption” sometimes as a result of unknown reasons. When you are stuck at this juncture, the best solution is iMyFone TunesFix. iMyFone TunesFix is the cutting-edge application for resolving all types of iOS backup corruption issue. Here are ways to use iMyFone TunesFix to solve backup corruption problems. Just a click to resolve iTunes backup and restore issues. 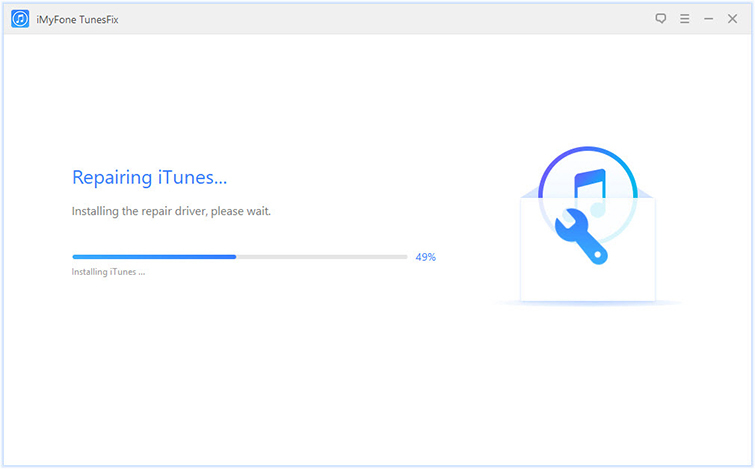 Repairs issues caused by iTunes updates. Cleans iTunes media files, backups, software update files and more with a just click. Easy uninstallation of iTunes and related contents. Offers comprehensive solutions to all types of errors your iDevice. Step 1: Download, install and launch iMyFone TunesFix and it will detect the issue with your device automatically and allow you resolve it through its “Repair” option. Step 2: If the issue cannot be solved, click “Repair Backup/Restore Errors” mode. Step 3: Click repair and the application will begin to repair the corrupt backup. Step 4: Wait for the application to finish the process and check if the error has been fixed. iMyFone TunesFix has proved to be highly effective in going between users and the issues preventing the proper functioning of their devices. It is convenient, easy-to-use, and has a friendly user interface that enables navigation. It resolves most iOS related problems. Even if your iDevice is not working correctly, use this app to rectify it.